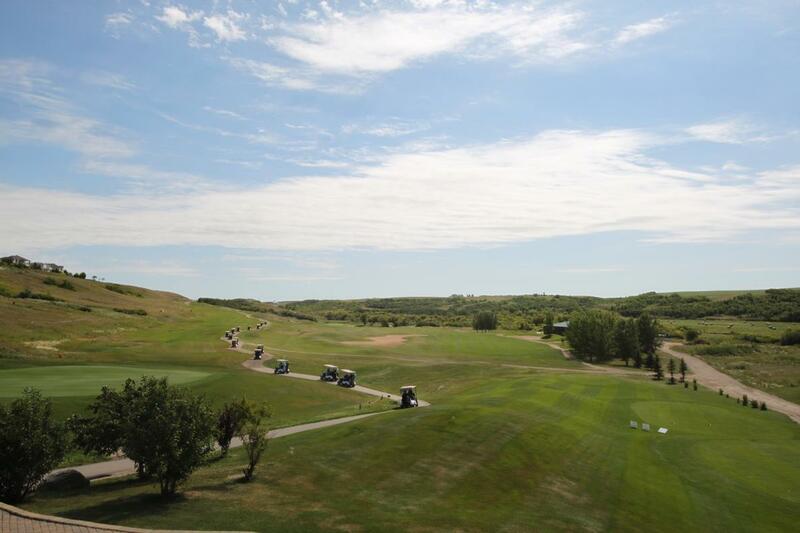 OUR ANNUAL CHARITY GOLF CLASSIC IS COMING UP THIS SUMMER aUGUST 16TH, 2018 Save the date!! 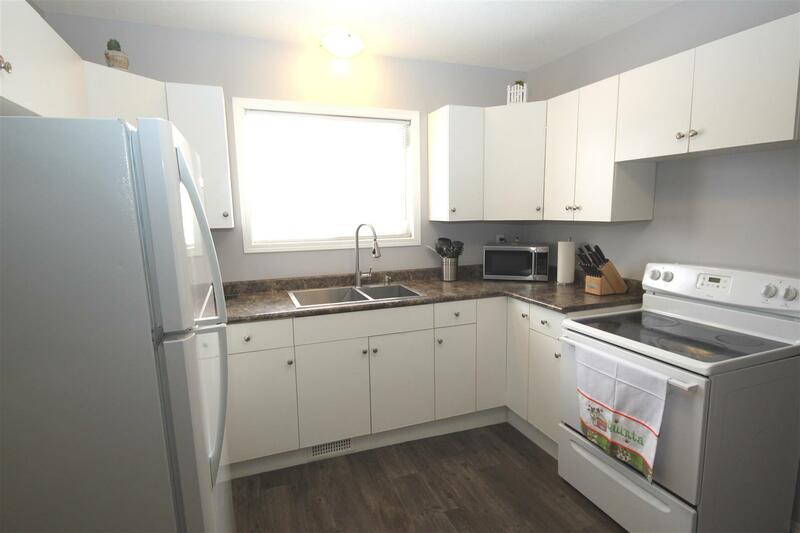 Have a look at this spacious bungalow located in Lakeridge in the north end of Regina. So, you’re ready to paint your front door. Whether it’s just a touchup with a favourite hue or an entirely new shade that will grace your entrance, take note of these helpful hints before you pick up your brush. Click for all the tips. This collection of step-by-step guides will help transform your kitchen into tip-top shape. Get the entire list here! Thinking of taking on or renewing your mortgage? You might want to take a close look at variable-rate mortgages, brokers are advising. Some perceptive homebuyers are already on it. WHAT'S YOUR MORTGAGE REALLY COSTING YOU? 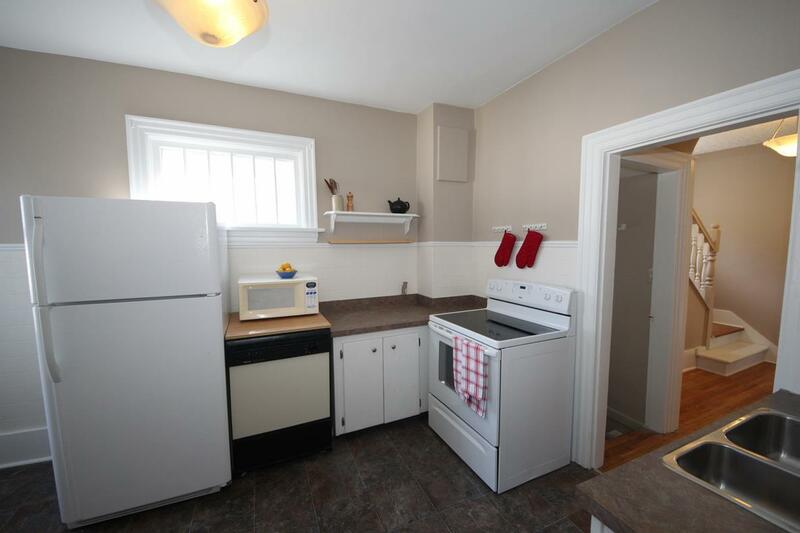 When you get a mortgage, you know you’re going to have to pay the principal and interest, but there’s more to the picture than it would appear. Vinegar and baking soda aren't the only pantry items you can use in your fight against household dirt. Cleaning with Ketchup? Who would have thought of that? Full List of Surprising Cleaners. The Ontario government is weighing solutions to cool Toronto's red-hot housing market. Despite a recent declaration by Bank of Montreal Chief Economist Douglas Porter that Toronto’s red-hot housing market is indeed in a “bubble,” other economists have been hesitant to use the controversial label to describe the city’s current real estate boom. There are few design elements that spark heated debate and divide homeowners as much as granite and quartz. Don’t believe me? But is one really better than the other or is it merely a matter of aesthetics? Check out our list of differences here. Saskatchewan’s commodity industries have had a rough ride in recent years. Low prices for oil, potash and uranium have impacted major employers like PotashCorp and Cameco. But even amid the difficulties, the latest census data from Statistics Canada shows many Canadians are still choosing to make their homes in the province. If all goes well at the Feb. 13 budget meeting, residents could see some changes happen to 13th Avenue toward Lewvan Avenue. Several improvements are planned, including adding eastbound and westbound left turn lanes at Lewvan, and the addition of bike lanes. OTTAWA, January 17, 2017 - CHMC is increasing its homeowner mortgage loan insurance premiums effective March 17, 2017. For the average CMHC-insured homebuyer, the higher premium will result in an increase of approximately $5 to their monthly mortgage. While it seems like just yesterday we were celebrating the new year, trend forecasters and designers are already thinking well into 2017 ­– and there’s a big shake up of interior trends predicted. Saskatchewan today: coldest place in Canada? As another day of deep freeze began, Saskatchewan was just about the coldest place in the country. In a rare move, Environment Canada issued extreme cold weather warnings for the entire province. Stony Rapids, in the province's far north, had the lowest temperature in Canada at 7 a.m. CST: –42.9 C. Click here for full article. 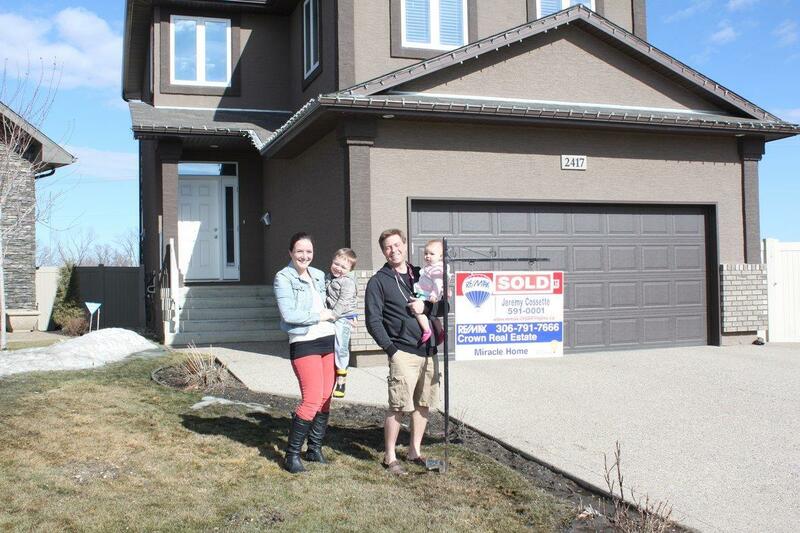 Home sales in the Regina area were up 16 per cent to 384 in May from 330 in May 2015, representing the highest monthly sales so far in 2016, said the Association of Regina Realtors. 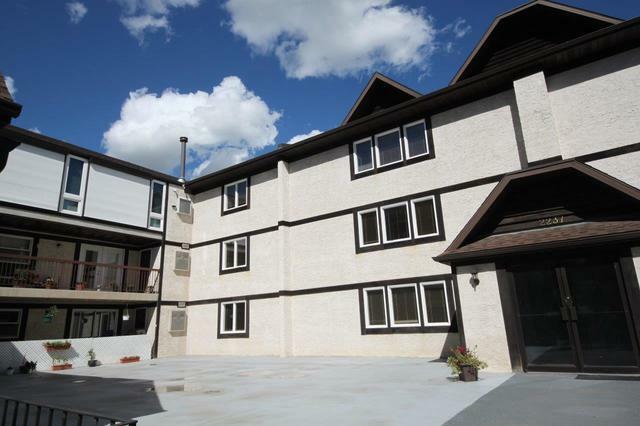 Great Centre Square location in downtown Regina, top floor, very quiet corner unit with no adjacent units, perfect for a working professional or anyone who enjoys being central, close to everything downtown Regina has to offer. .
All photos and information here! 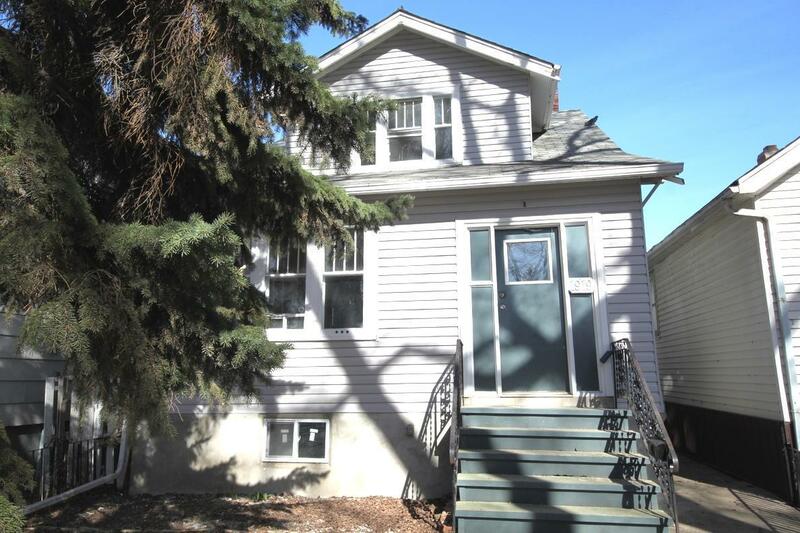 Charming character home close to downtown Regina. 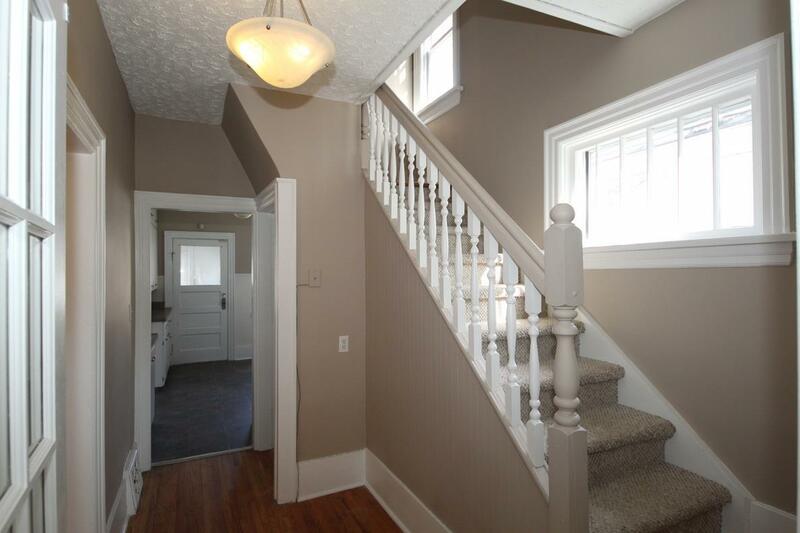 This 2 storey home features original hardwood floors, french doors to a nice sitting/sun room and crystal door knobs. All Photos here! I came across an article written by Wes Hoover regarding For Sale by Owner Companies. I thought is was well written. Those types of companies that have been slanderous to the Real Estate Industry are not necessarily "free" or effective. April 22 - Save the date! Have a look to see how Regina's spring market compares to other major cites in Canada Click here! 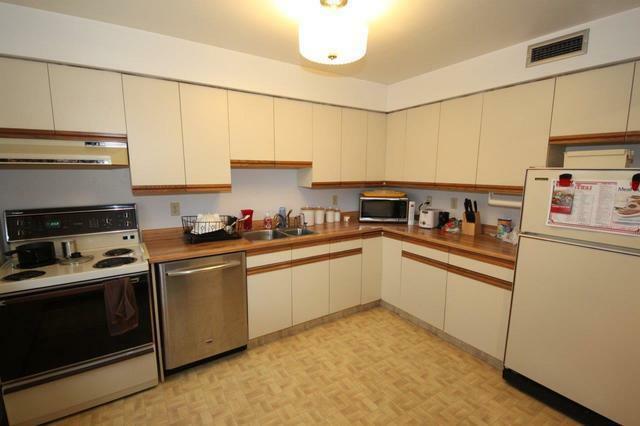 Everything has been redone, this is a fantastic home for the price! All photos and more information here! RE/MAX Crown Real Estate - 40th Anniversary Celebration, stay tuned for upcoming event prizes - Story Here! 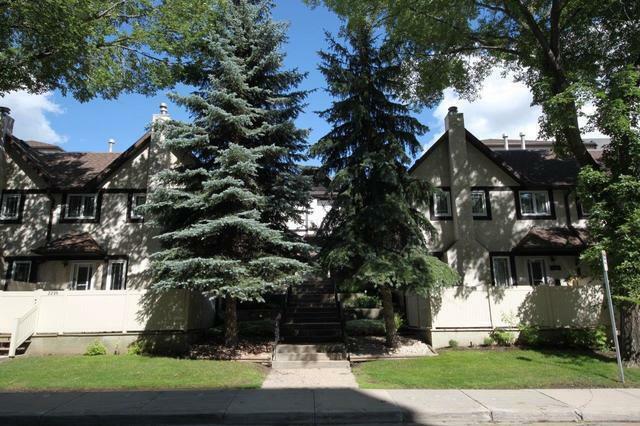 Beautiful Varsity Homes built 1869 sqft 2 storey.